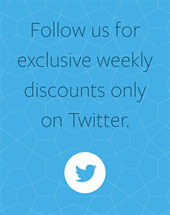 During the month of July, we are offering "Living Waters" by Keith & Kristyn Getty as the Free MultiTrack of the Month. 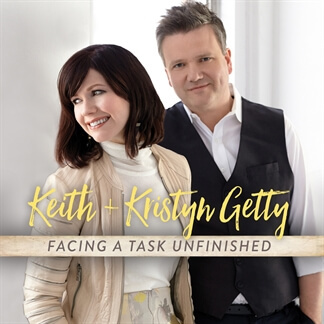 "Living Waters" comes to us from Keith & Kristyn's brand new album, Facing a Task Unfinished. This modern hymn encourages worshippers to approach the Savior and experience His peace, mercy, and love. 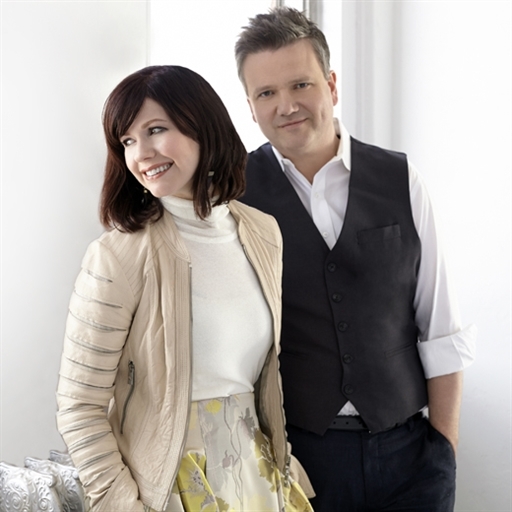 The Gettys share, “The Lord Jesus came to give us life and life in all its fullness. 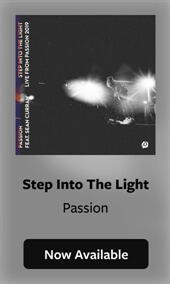 This song is an invitation to us and to our children, to come and be filled and healed, and to walk in life and freedom." 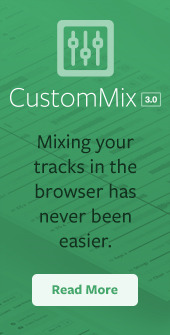 It's available in eight keys in both WAV and M4A format, so log into your account and download your copy today.